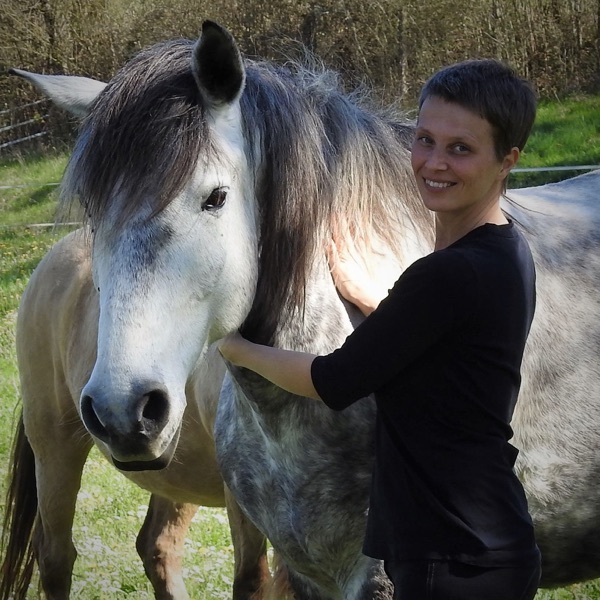 In this second episode of the Horsefulness Training Podcast Karine Vandenborre explains what Groundwork according to the Horsefulness phylosophy is, why you should do Groundwork and she answers 5 questions that were sent in by mail. Q 4: I had to use a lot of direct pressure from my instructor to teach my horse to yield. This didn't feel right. Is it really necessary to teach your horse to yield for direct pressure? Q 5: The Groundwork I've been doing became to easy for my horse and therefore she loses interest. I would like to get some tips on how to make Groundwork more difficult and stimulating for her and me. The blog-post about yielding for physical aids that she refers to in this episode is this one.